The iWR-6910 is a high reliability, high performance RF tuner with minimal power consumption. The low profile down tuner is built using iRF’s RF SMART Deck (Scalable, Modular Architecture for Receive/Transmit applications). 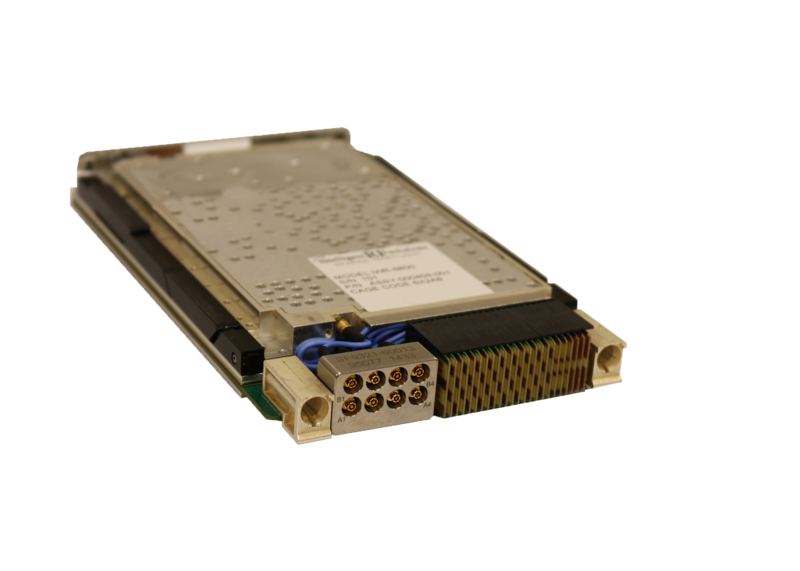 The iWR-6910 leverages advanced microelectronics technology to enable superior SWAP reduction while also providing excellent RF performance. 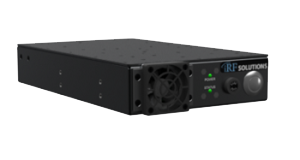 Despite its small size and low power, the iWR-6910 provides excellent phase noise performance and signal fidelity. As part of iRF’s innovative SMART product line, the iWR-6910 is easy to reconfigure for platform migration including VME, VPX and CD-ROM. For more information on the iWR-6910, available options, or more detailed product specifications, call us at (443) 595-8500 or send us a request through the contact us page.